Note: For console-specific lists, we’ll be focusing on exclusives (or, at least, console exclusives). 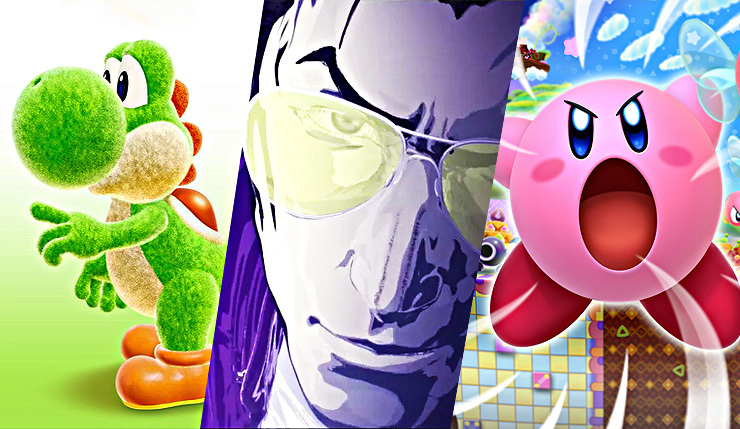 A new Kirby game will always make my most-anticipated list – Team Pink Marshmallow 4 life. 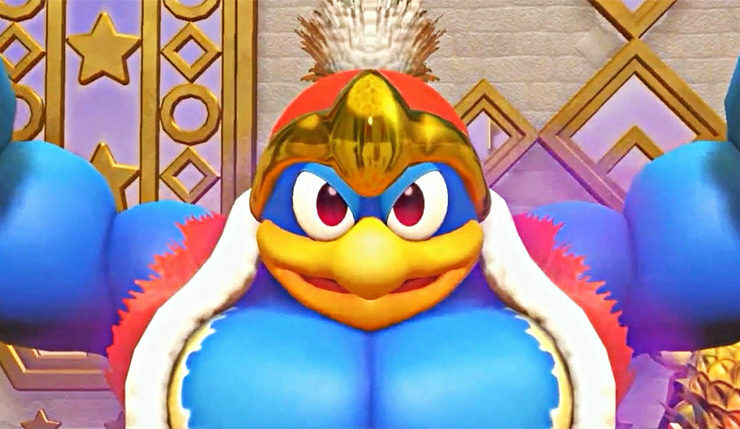 Clunky name aside, Kirby Star Allies looks like a fun, clever extension of the series’ formula. Instead of just being able to copy enemies’ powers, you can now recruit most of them to fight alongside you. The Switch is short on co-op experiences right now, so Kirby Star Allies’ frantic family-friendly fun can’t arrive soon enough. More cuteness! I swear, if that rumored Pikmin game also comes out this year, Switch owners are going to overdose on adorable. The new Yoshi game looks fairly familiar, featuring a hand-crafted, pop-up book aesthetic, but that isn’t necessarily a bad thing. 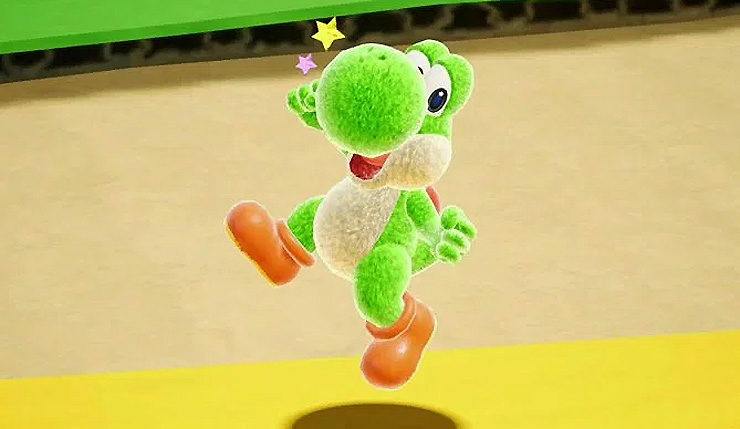 2015’s Yoshi’s Woolly World was an underrated game, and the new Yoshi seems to be its spiritual successor. And hey, another platformer you can play with family and friends! Keep that same-couch co-op torch burning, Nintendo. 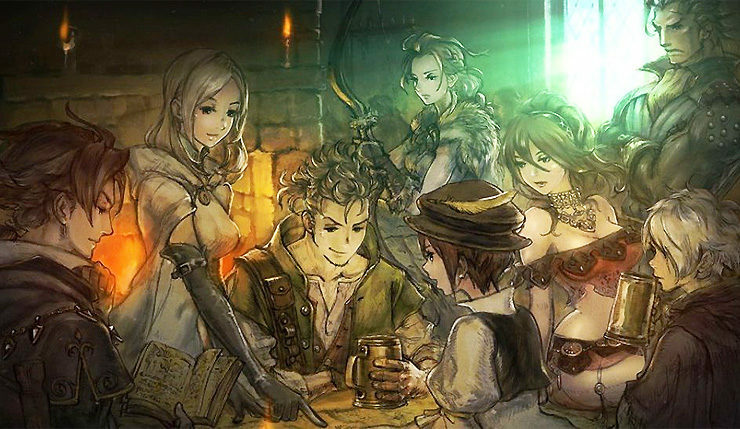 Yeah, the title is gibberish, but you need to keep an eye on Project Octopath Traveler. The game is being developed by some of the same folks who created Square Enix’s cult-favorite Bravely Default series, and, like those games, takes inspiration from your favorite classic Final Fantasy games. 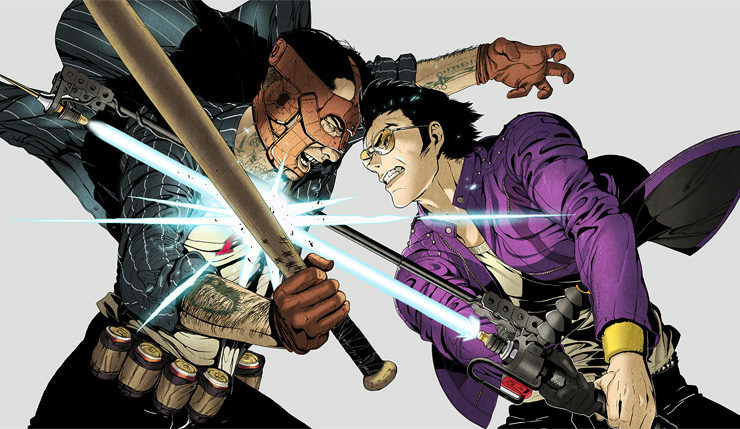 That said, the game isn’t strictly old-school – the game features an innovative battle system, and eight characters with unique powers, strengths, and weaknesses. Have I sold you? Then you might want to check out the free Project Octopath Traveler demo currently available on the Nintendo Switch eShop! We know nothing about Fire Emblem for Switch, aside from the fact it exists and is coming out in 2018, but that’s enough to qualify it for this list. 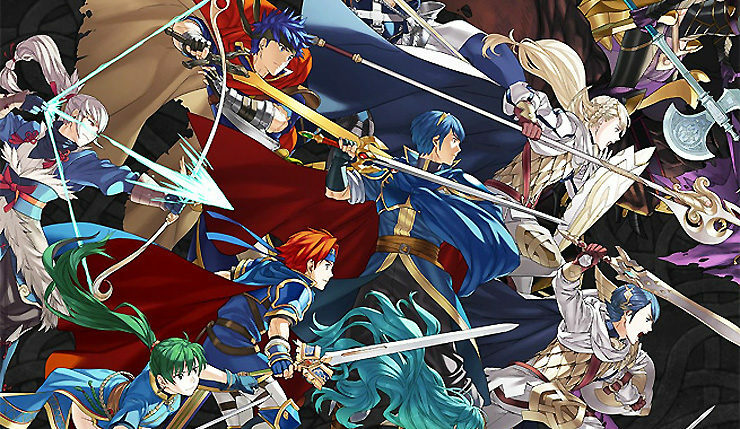 Fire Emblem Awakening and Fire Emblem Fates on the 3DS were fantastic tactical RPGs, and it’s exciting to imagine what series developer Intelligent Systems could do with a bigger budget on an HD system. Plus, it’s been too long since I got to play battlefield matchmaker. Doing a “most anticipated Nintendo Switch games” list is difficult because Nintendo always plays their cards so close to their chest. Following the company’s most recent Nintendo Direct, we do have a relatively clear picture of the first half of 2018, which includes Kirby Star Allies and Mario Tennis Aces. The company is also doing more recycling, with a remake of the cult-classic RPG The World End with You and a pair of Wii U rehashes in Donkey Kong Country: Tropical Freeze and Hyrule Warriors: Definitive Edition. But what can we expect from the back half of the year? Let’s delve into a little wild speculation…er, I mean, informed guessing. First, the games that have been announced, but have no dates – Bayonetta 3, Shin Megami Tensei, Metroid Prime 4, and Pokémon. Which ones might we see in 2018? Shin Megami Tensei and Metroid seem unlikely, but Platinum Games works fast, so I wouldn’t be at all surprised to see Bayonetta 3 this year. As for Pokémon, the series is on an almost yearly schedule at this point, and the 3DS is fading quickly, so they could very well rush something to Switch. Then there are the unannounced but rumored Nintendo Switch games. We pretty much know Super Smash Bros. is on its way to the system, Reggie Fils-Aime has name-dropped it multiple times, and what about Pikmin 4? Miyamoto said the game was almost done for Wii U in 2015 – that must be making the jump to the Switch, right? Hopefully, we won’t have to wait until E3 2018 for more information. And those are the Nintendo Switch games that will try to keep the train rolling in 2018. Any promising Switch games we missed? Round up your own list and share it in the comments!